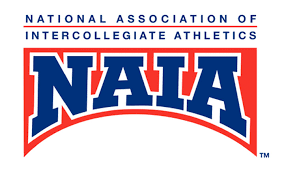 Do you have what it take to compete at the NCAA, NAIA or NJCAA level? 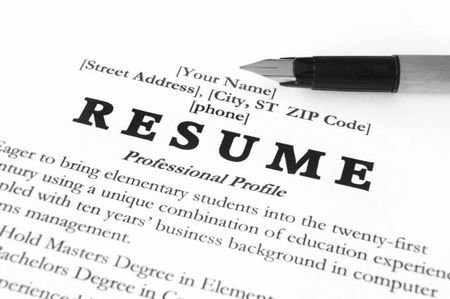 Do you know what your core course GPA needs to be to compete at the NCAA Division I or II level? 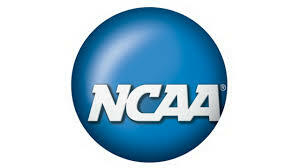 Would you like to learn more about the 3 different divisions within the NCAA? 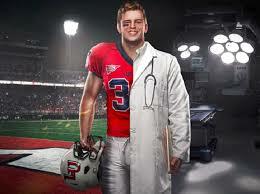 Competing at the collegiate level can be one of the most fulfilling and rewarding life experiences for athletes. Participating in college sports requires an intense amount of passion and dedication to your sport, but it allows for the student-athlete to continue their love for the sport with other young adults from across the nation. 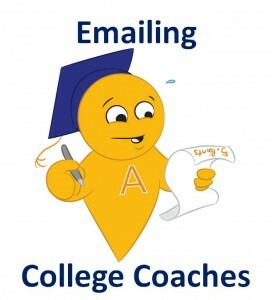 If you are thinking of competing at the college level, it is important that you initiate a conversation with your counselor as early as freshmen year about these goals as there is a separate athletic elgibility process. This link will help you understand the different athletic scholarships available at the NCAA, NAIA and NJCAA level. Click here for the packet and presentation shared at the 2018 NSC NCAA Night held at Vernon Hills High School on Wednesday, September 12th.